Faizan Zaheer is a GDC registered Specialist in Periodontology and has a Masters degree in Dental Research. He is proud to have had a number of prestigious publications in gum grafting techniques and continues his passion for research at the University of Manchester. He is a staff member teaching on the postgraduate Master’s programme in Periodontology, at the Dental Hospital, also based in Manchester. Faizan graduated from University College Cork Dental School in 2009 having been gifted a number of undergraduate awards and scholarships, including the prestigious national “H.H. Stuart prize in Dentistry”. Since qualifying, he has engaged in a wide variety of clinical and academic experiences, working in general dental practice, general hospitals (in the Oral and Maxillofacial surgery unit), as well as a University Dental Hospital setting. Faizan takes great pride in delivering the highest level of clinical care using cutting-edge techniques, with outstanding attention to detail, in a respectful and caring manner. 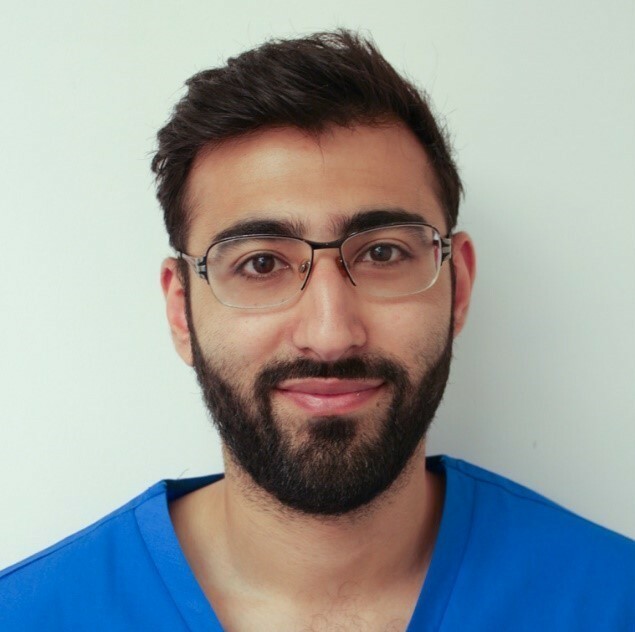 Faizan is eager to build strong relations with his patients and is held in high regard by his dental colleagues.